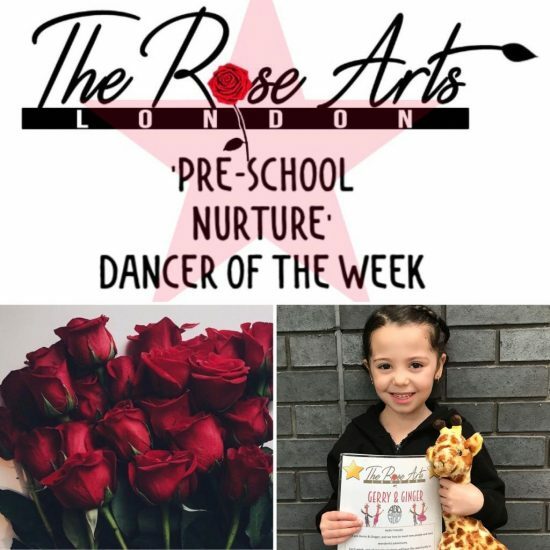 Here at The Rose Arts London, we are working to create opportunities for the aspiring to the elite performer. 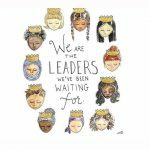 You can discover and develop your skills on this creative journey. Saturday 20th July 2019 at 3pm. 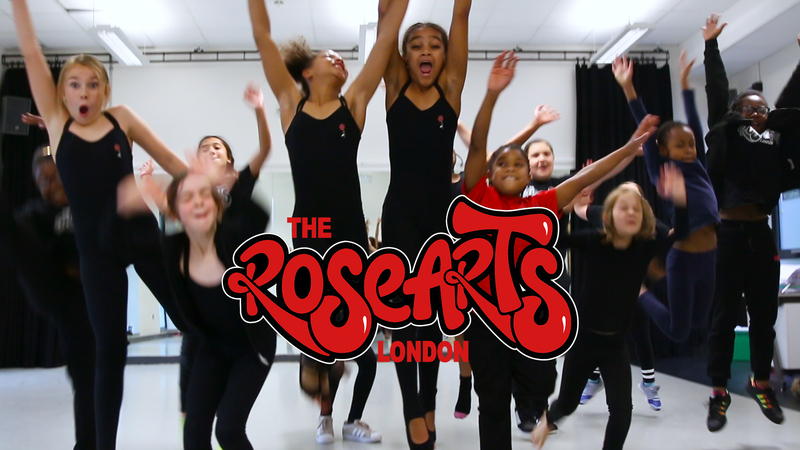 We look forward to displaying our Rose Arts Students Passion on stage! Keep Posted! Link Coming Soon! 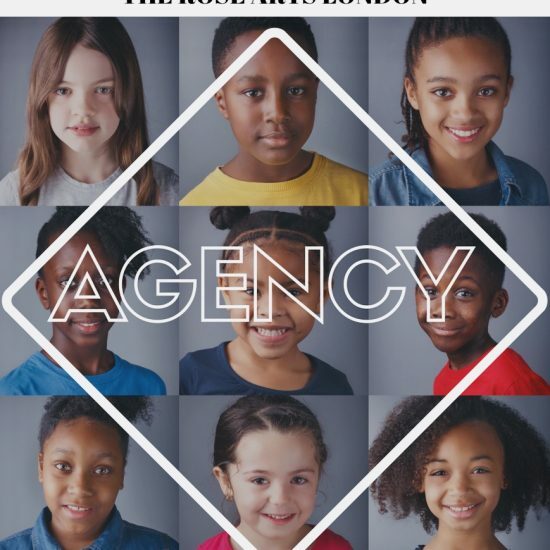 The Rose Arts London is here to guide you on your journey as a performer and develop a position for our students to strive for excellence, professionalism, creativity and quality within our society. Therefore, providing opportunities to those who work, train & create with us. Above all, we provide a platform for actors, dancers and creatives to excel and flourish through original film productions and theatre showcases. Here at T.R.A.L. 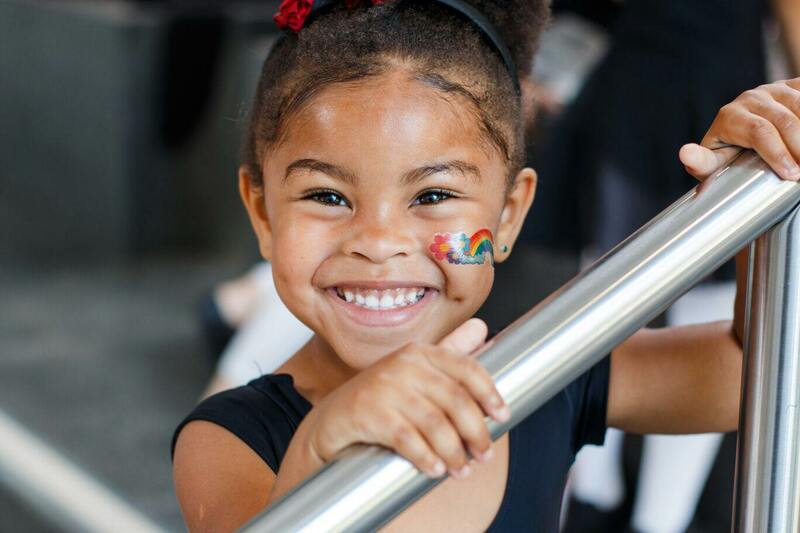 we aim to encourage the importance of the arts from an early age to ignite passions for their future. Through fun, self expression, confidence and technique. 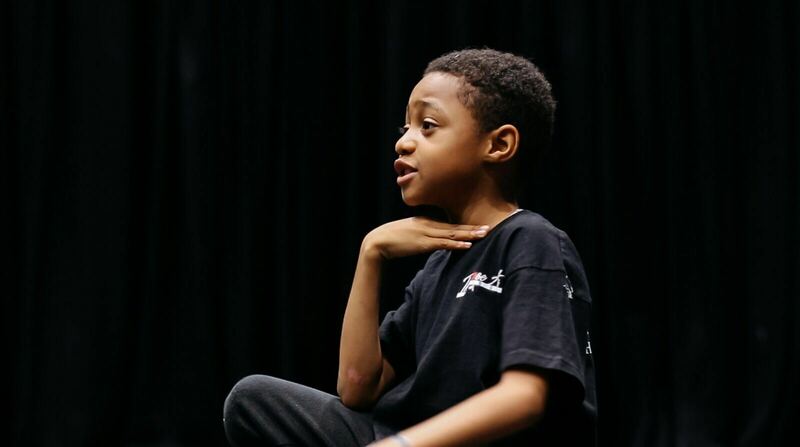 Therefore, we provide an artistic outlet for all to discover, explore, develop and break barriers. 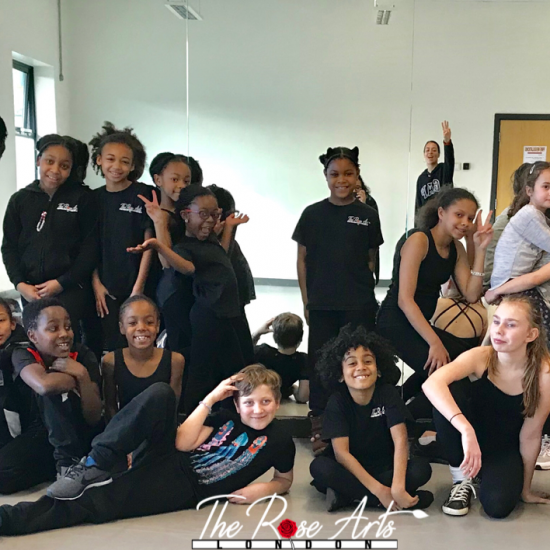 In addition, The Rose Arts London also provide services for after-school clubs, corporate workshops, events, birthday parties, wedding dances, photo shoots & much more. 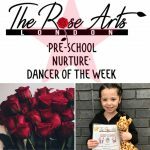 Matilda has been attending Rose Arts London for seven months and she loves it. She has attended gymnastic clubs and dance schools for the past four years, but I get the feeling that she really feels, she has found her tribe here. Mrs Natasha is both an inspiration and a backbone-she pushes her students to be the best they can be, and they are happy to strive for that knowing if they give their best, she will be happy with them. 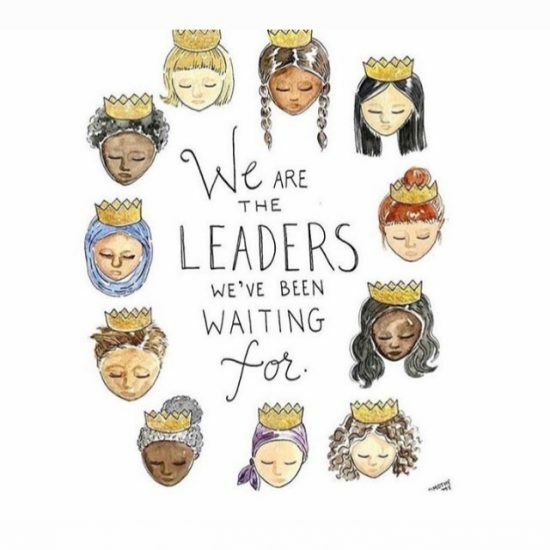 There's a creative buzz about the classes that you only get when children feel confident in pushing themselves to their very limit, knowing it's a safe space to take creative risks, some of which will come off, some of which might not, but that's the joy of working on the edge. It's a great school and a lot of fun too. 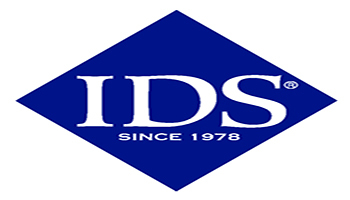 It is a brilliant dance school, my daughter absolutely loves it there! My daughter has been attending a few weeks now, and they have made her feel so welcome and most importantly my daughter is having fun and learning, i would recommend.